Bottom is about bums, Beyoncé and burnt fish fingers. 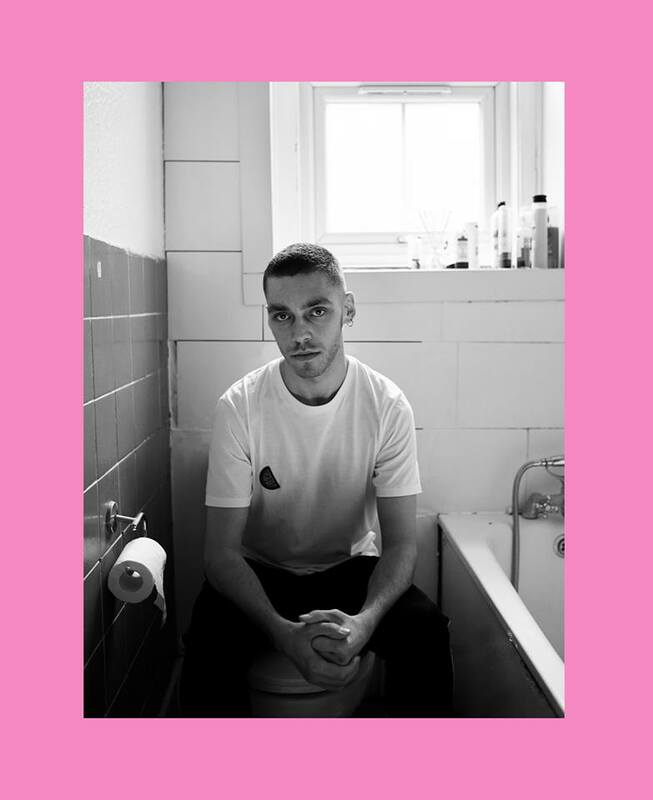 Join Willy for a queer coming-of-age remix, as he questions if ‘bottom’ in the bedroom means ‘bottom’ in life – and whether Beyoncé can help put his love on top.With a cracking soundtrack, Willy’s funny, honest and open-hearted storytelling yanks the lid off the queer experience. He faces performance anxiety and the realities of being overworked, underpaid and under-respected.